Professor Fadia Bou Dagher Ghossayn appointed a Member of the Order of Australia. Professor Fadia Ghossayn is the first woman born in Lebanon to be made a Member of The Order of Australia. SYDNEY, AUSTRALIA: On the occasion of Australia Day (26 January 2017) Her Majesty Queen Elizabeth II, Queen of Australia and Sovereign of the Order of Australia, through General Sir Peter Cosgrove AK MC, Governor-General of Australia, appoints Professor Fadia Bou Dagher Ghossayn as a Member of the Order of Australia. The Order of Australia was established in 1975 to recognise Australian citizens for their achievement or meritorious service. 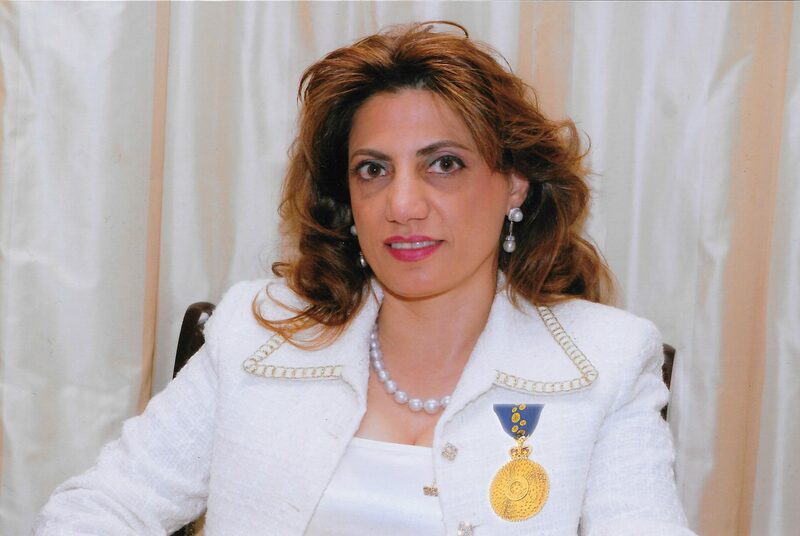 Professor Fadia is the first woman born in Lebanon to be Honoured with an Order of Australia Medal at the ‘Member Level’ that would entitle Prof Fadia to use the initials ‘AM’ after her name. Prof Fadia was on HMAS Canberra (the largest military ship ever built for the Royal Australian Navy) at the invitation of the Premier of New South Wales, when the news of her Membership was made public by the Governor-General. The investiture ceremony will take place at Government House later this year. Previous article The 10th annual “Gibran Tueni Scholarship 2016” in British Columbia, Canada. Next article The United nations International Day of Persons with Disabilities 2016.